Thu, January 31, 2019 10:00 A.M. Attend this PhillyVIP legal clinic to ask an attorney about corporate governance issues, trademarks and logos, employees and consultants, contracts and other nonprofit legal issues. 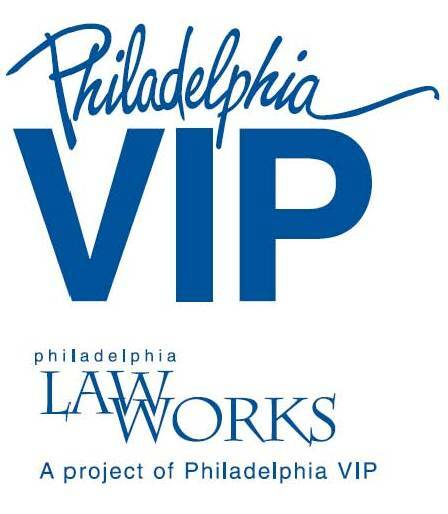 Attorneys will walk clients through PhillyVIP/LawWorks' Nonprofit Legal Assessment Checklist to ensure their nonprofit organization operates legally and complies with the law. Registration is required and open to qualifying nonprofit organizations with active 501(c)(3) status that provide a significant portion of their programs and services in Philadelphia; register here. Contact Alison Merrick, amerrick@phillyvip.org or 215-523-9565, with questions. Thursday, January 31 | 10:00 a.m. to 12:00 p.m.